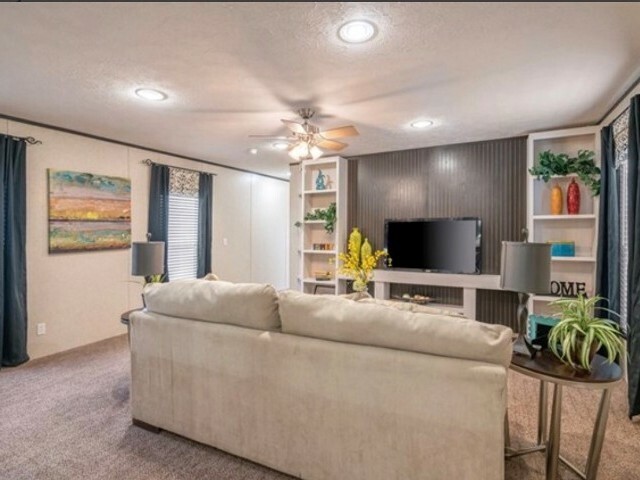 Why are you renting? 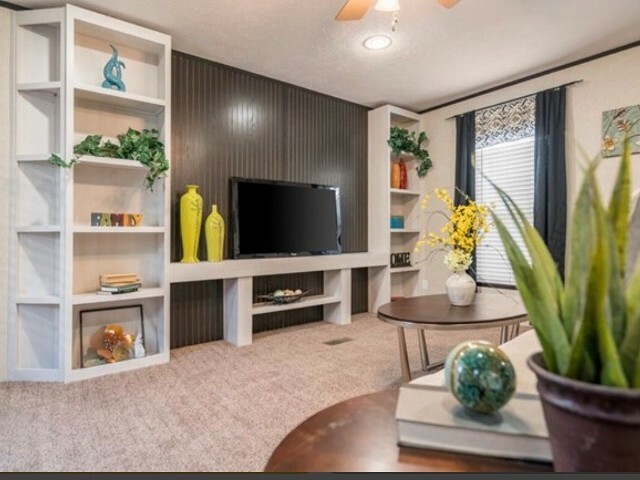 Let us show you how easy it is to own your home. 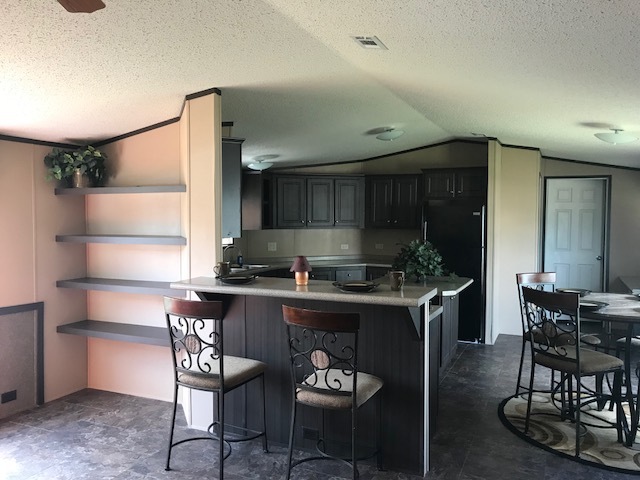 B E Priority Homes, LLC understands that no two buyers are the same. 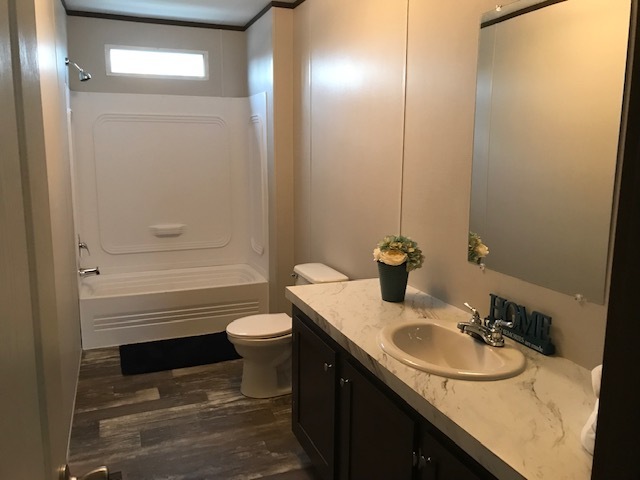 We cater to the unique needs and budget of each individual. 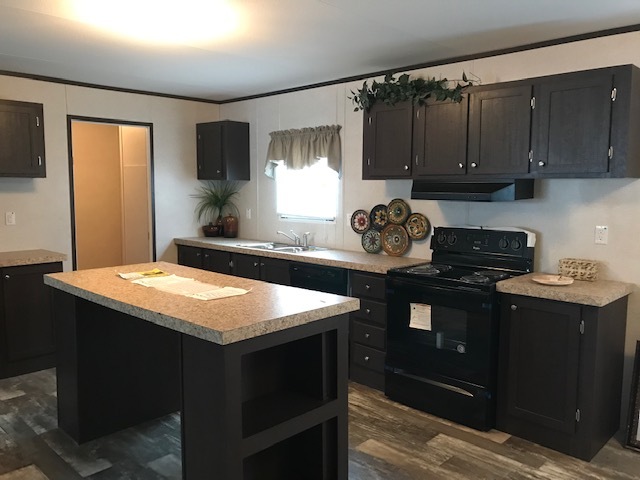 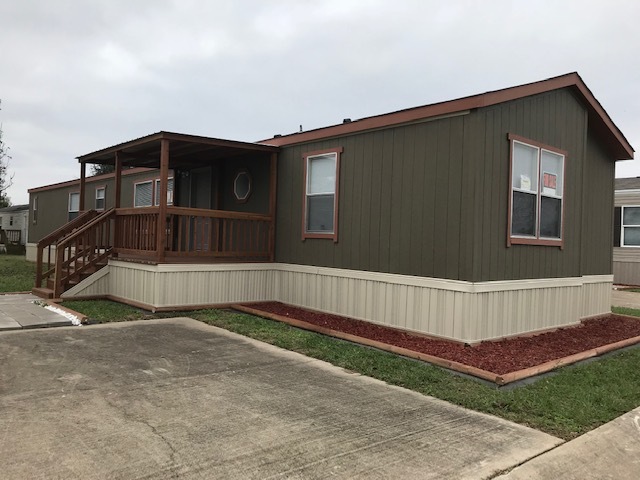 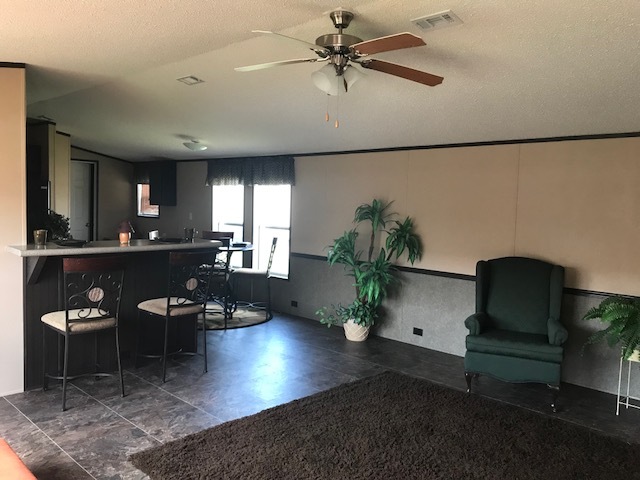 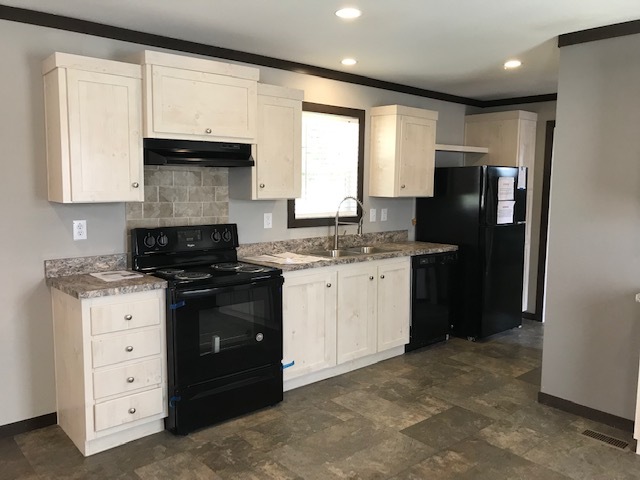 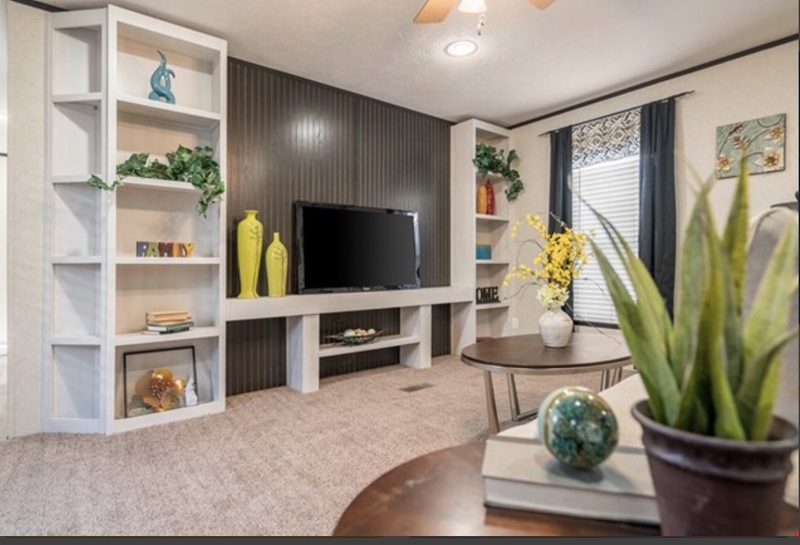 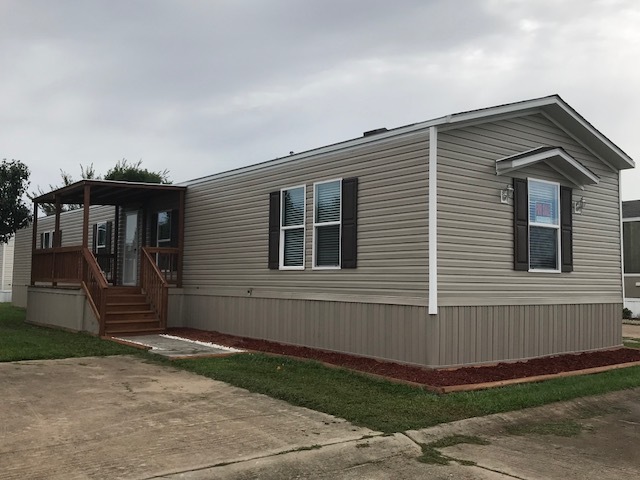 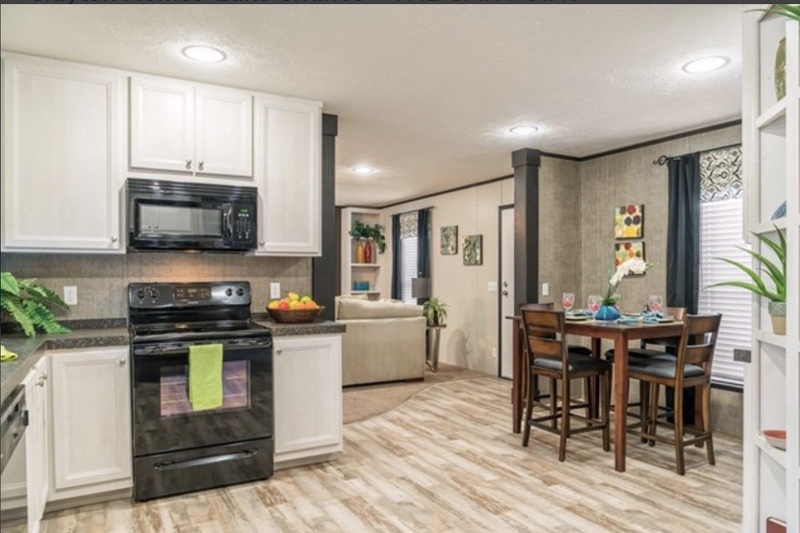 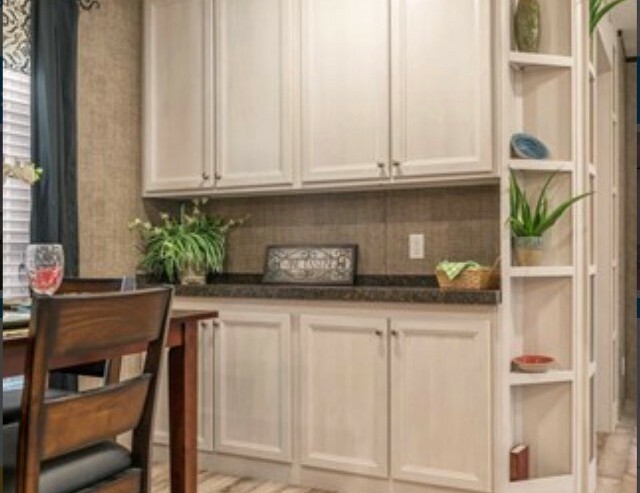 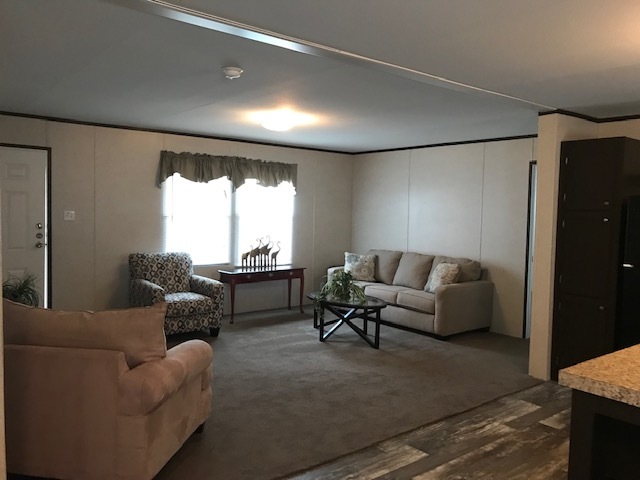 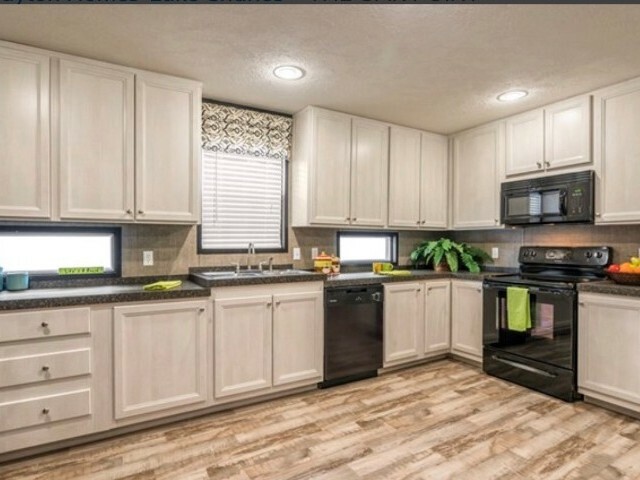 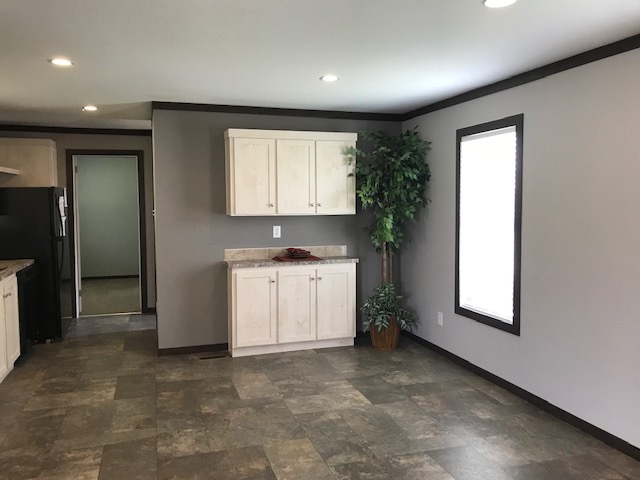 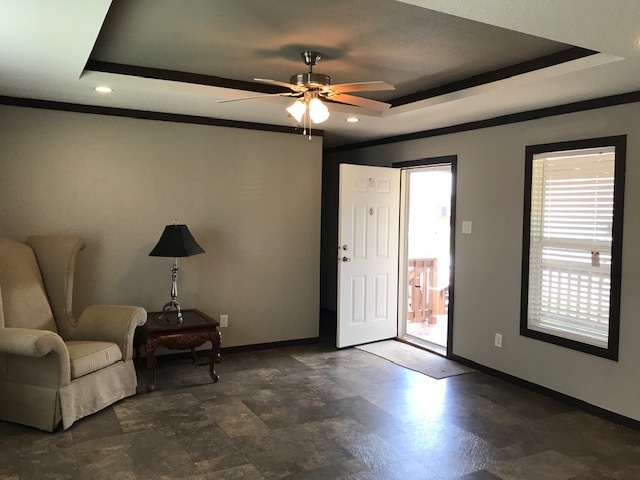 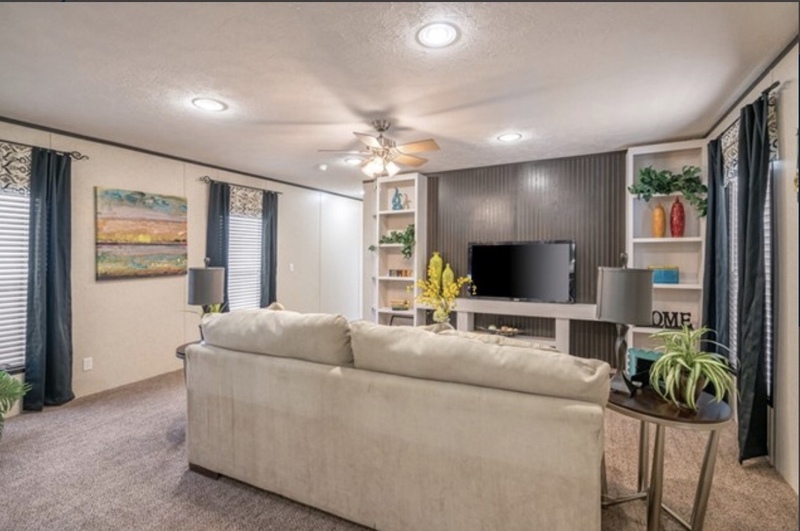 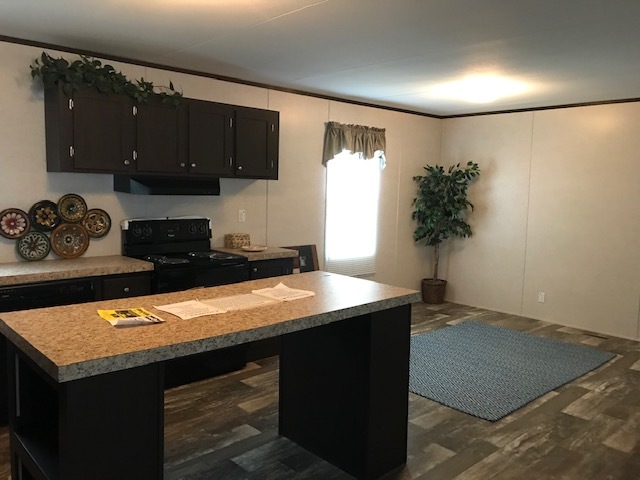 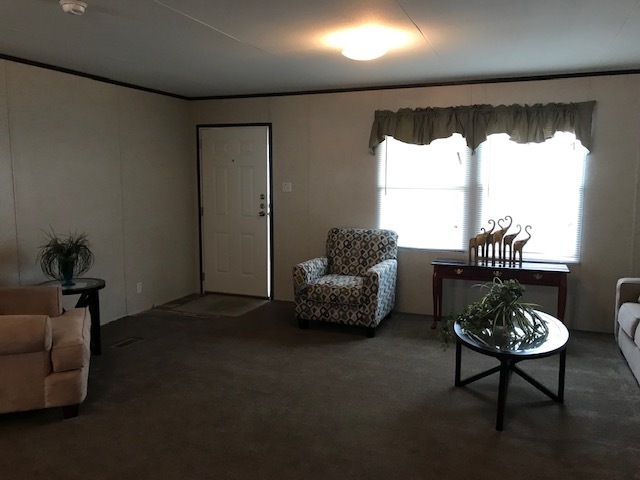 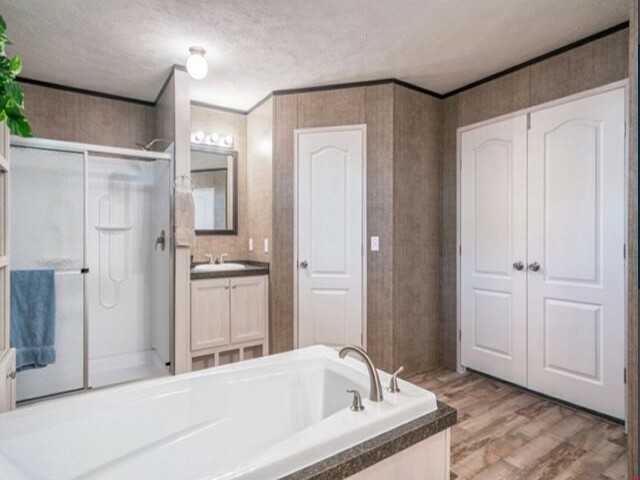 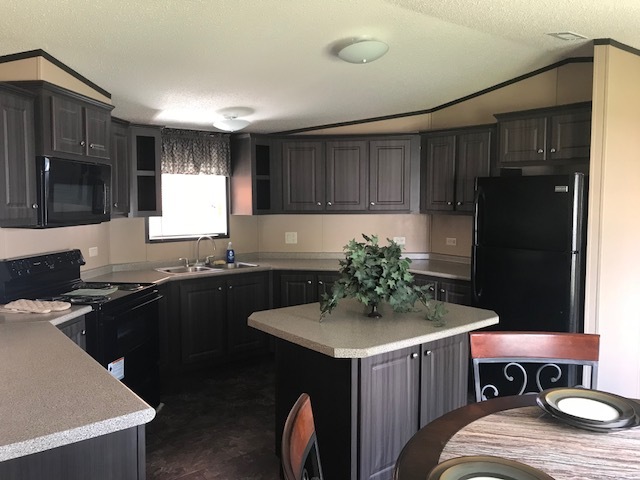 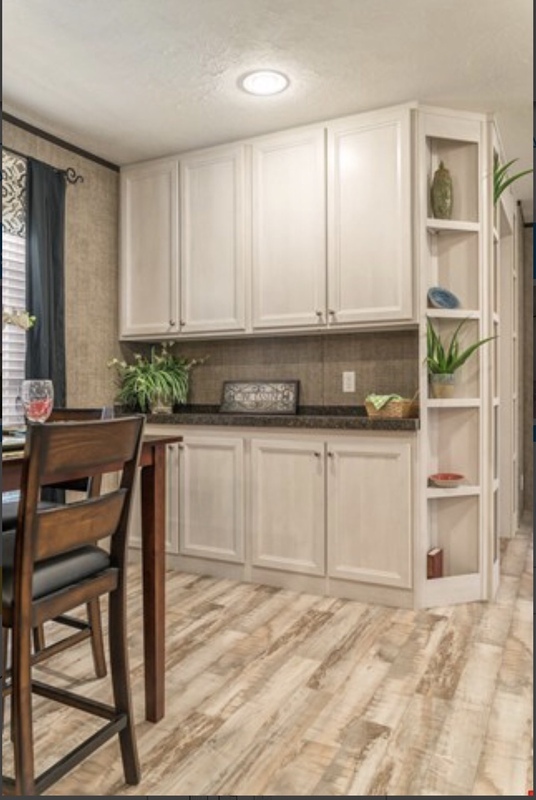 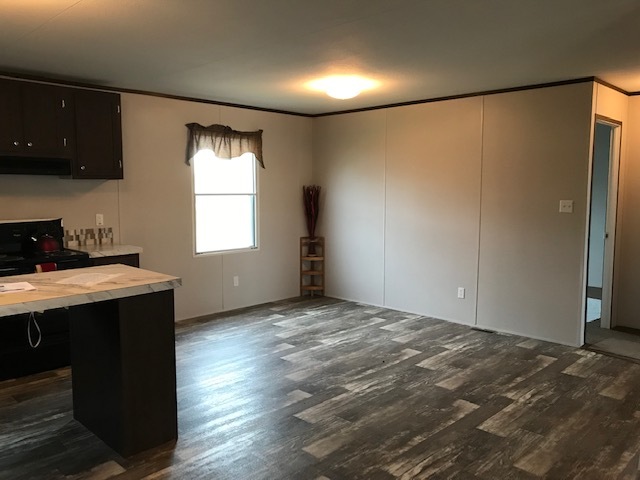 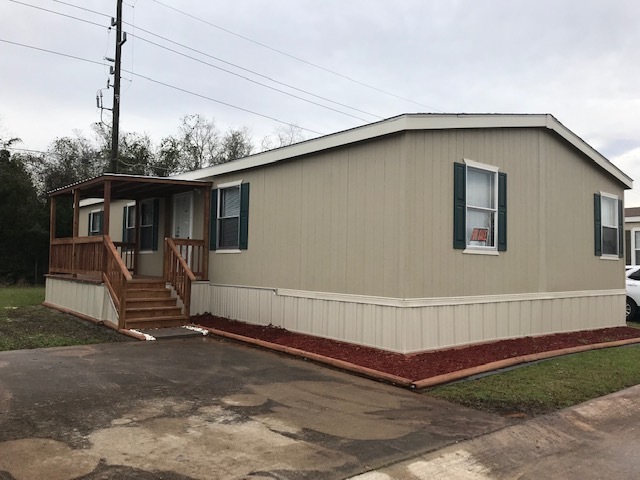 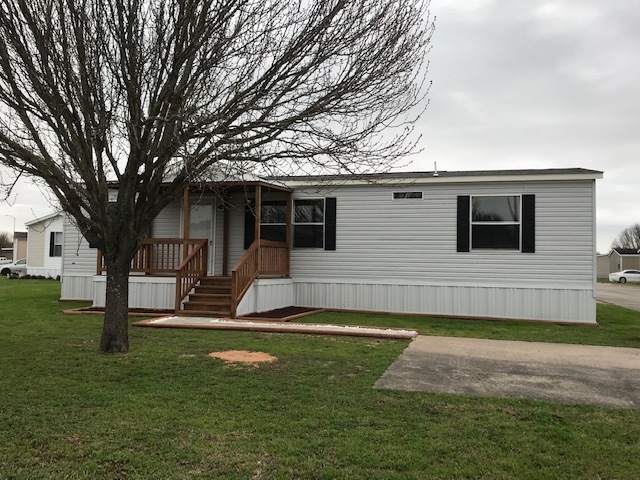 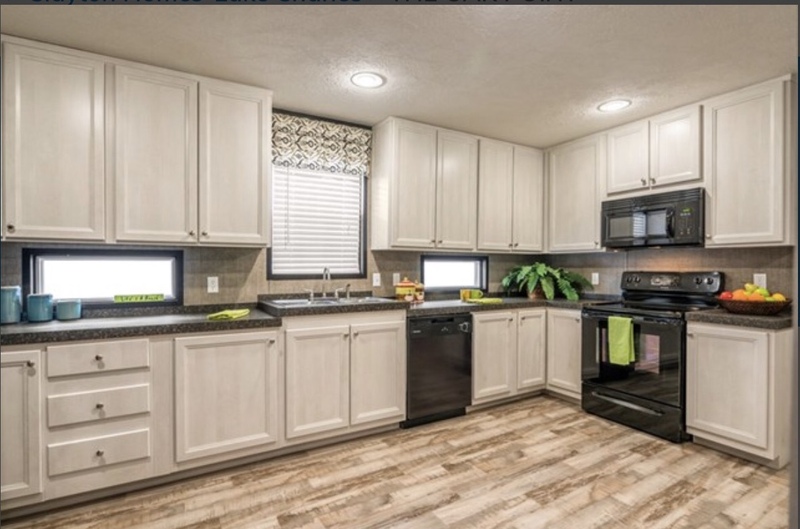 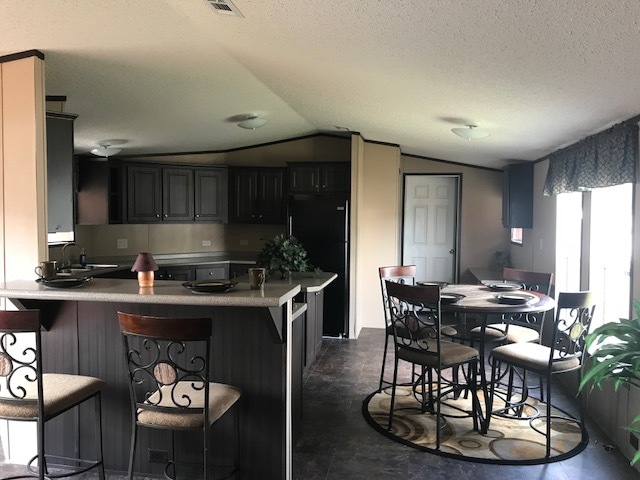 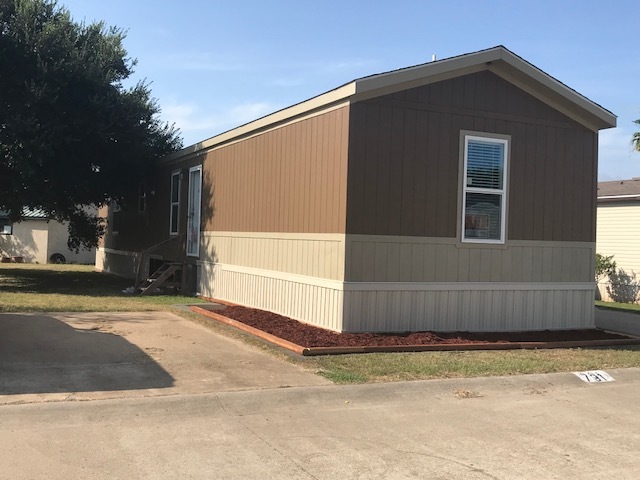 We present a comprehensive portfolio of exceptional mobile homes in Briarwood Estates, an upscale manufactured home community located in Sealy, Texas, that blissfully accommodate your particular preferences. 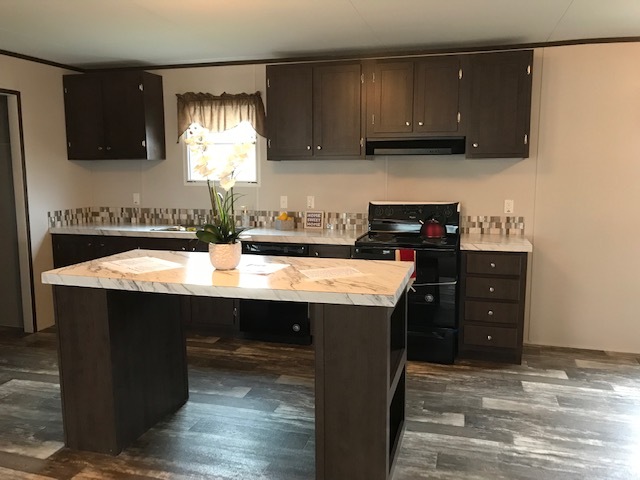 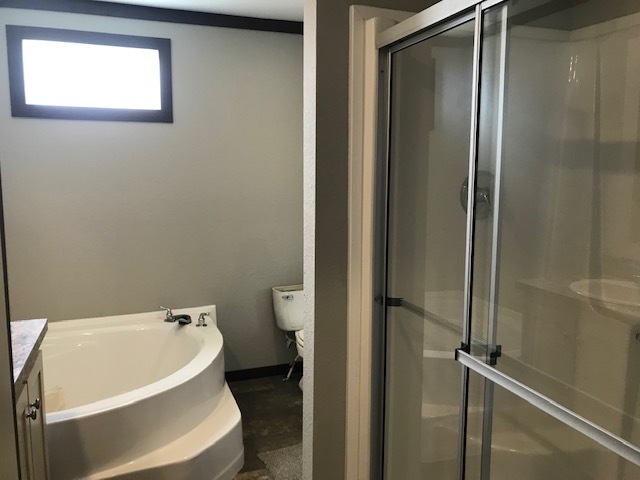 Whether you are looking for a single-wide or a more spacious doublewide home for your family, we present a variety of choices, designs and sizes to suit your needs. 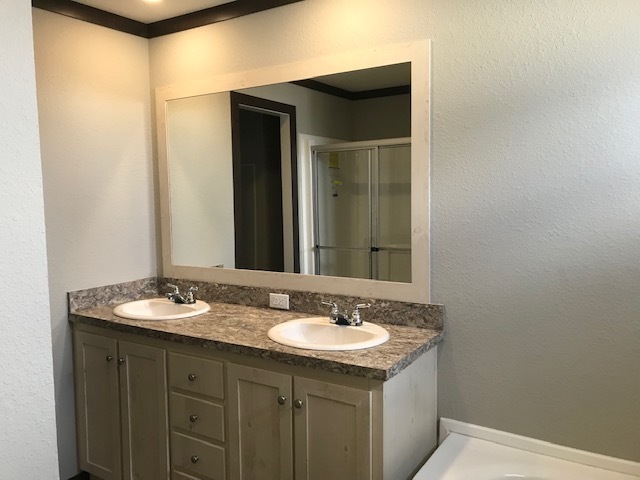 You also have the choice to custom order any home to suit your own preferences and tastes. 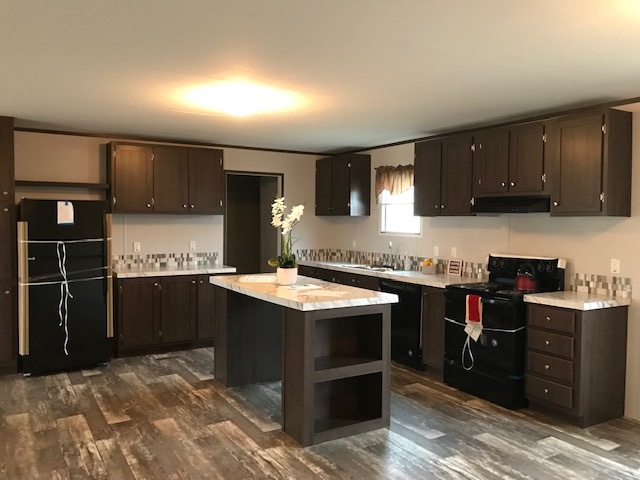 The following homes are currently available for purchase or we can custom order one to your specific needs. Please contact our sales office at (979) 398-7204 or via email at bepriorityhomes@yahoo.com for more information.